Note: If you are registered with a Version 5 Professional, Advanced or Complete Library, you already have the Early Church Fathers 38-volume collection. To receive the updated 38-volume collection, and the new 7-volume Supplemental Collection at a discount that credits you for your previous ECF Collection, please call Customer Service at 1-866-722-4253 weekdays between 8 a.m. and 4:30 p.m. Pacific Coast Time. 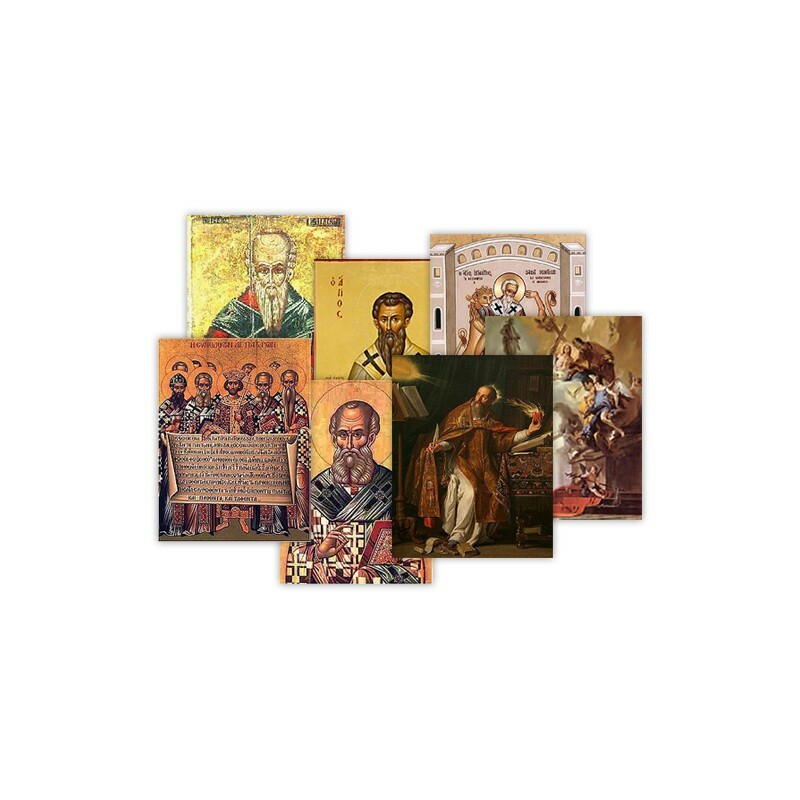 The Early Church Fathers - 38 volumes - Now with 7-Volume Church Fathers Supplemental Collection, and Apostolic Fathers (Greek text). 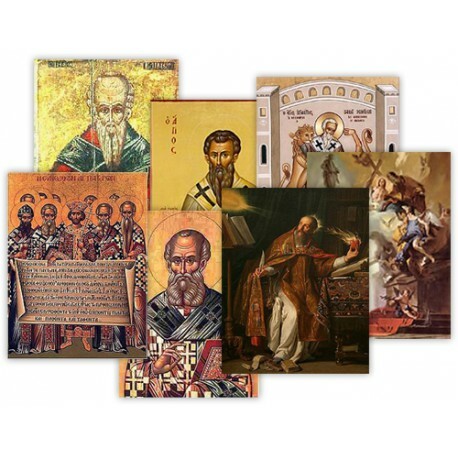 Our Early Christian Church Study Collection adds a powerful combination of the original writings of the early church fathers with the supporting resources of Schaff's 8-volume History of the Christian Church and the 12-volume McClintock & Strong's Cyclopedia of Biblical, Theological and Ecclesiastical Literature. Start getting a handle on your Christian heritage with the inspiring and informative study material included in the updated Early Church Fathers - Plus Supplemental Church Fathers Collection, History of the Christian Church and McClintock & Strong's Cyclopedia of Biblical, Theological and Ecclesiastical Literature. You save 60 percent off the price of print collections, and save over the same content, if available, in competitive Bible study software. This collection delivers incredible value with the legendary power and ease of use of PC Study Bible.